Prince George's County is joining other D.C.-area jurisdictions in raising its minimum wage in the coming years. 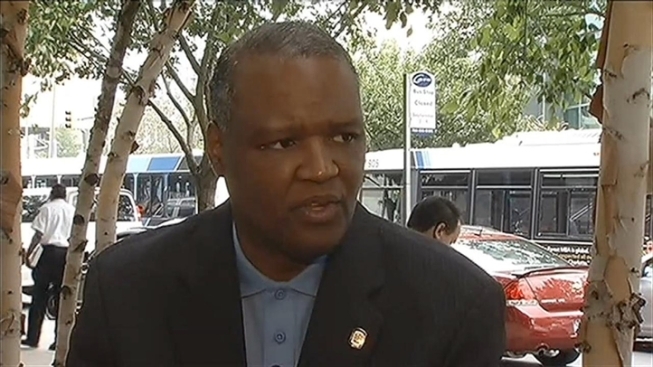 County Executive Rushern Baker will sign the minimum wage bill Tuesday. It will raise the county's wage to $11.50 per hour by 2017. Prince George's County Council unanimously supported the raised. "With our state and country's economy moving into a modest upswing, it is absolutley essential that we increase the minimum wage for the countless men and women who work earnestly to provide for themselves and their families," Baker said in a news release. "I want to thank the county council for their advocacy and collective commitment on this important issue." The District recently passed a bill to also raise the wage to $11.50 per hour by 2016, and Montgomery County will also raise it to $11.50 by 2017.